Veröffentlicht am 6. Dezember 2015 um 12:32 Uhr. 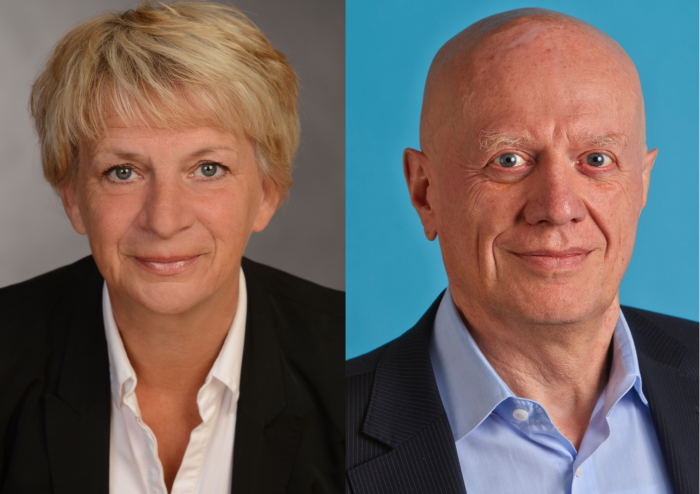 In an op-ed for the European Green Party, Barbara Unmüßig and Ralf Fücks (Co-Chairs of the Heinrich Böll Foundation) point out that the draft of the Paris Agreement “gives only little assurance that the international community is ready to tackle the challenge.” Unmüßig and Fücks call on the leaders to solve the many outstanding issues and say that “In next week’s outcome, human rights, gender equality and climate justice need to be clearly incorporated at the core of the Paris agreement”. Read the full op-ed here.